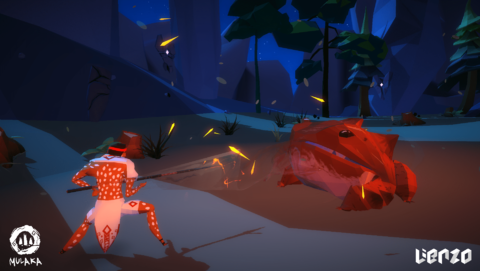 The comprehensive wiki guide for Mulaka, written and maintained by the players. 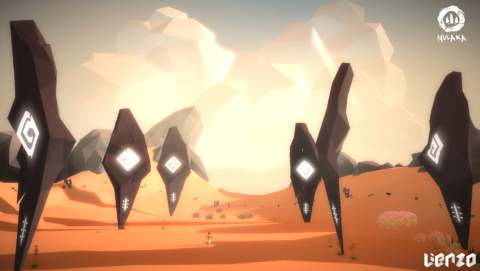 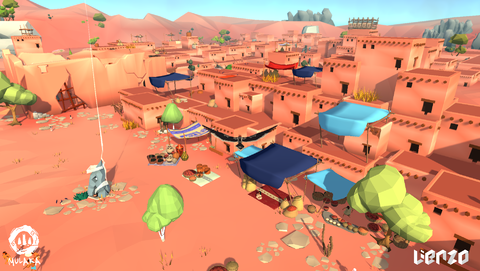 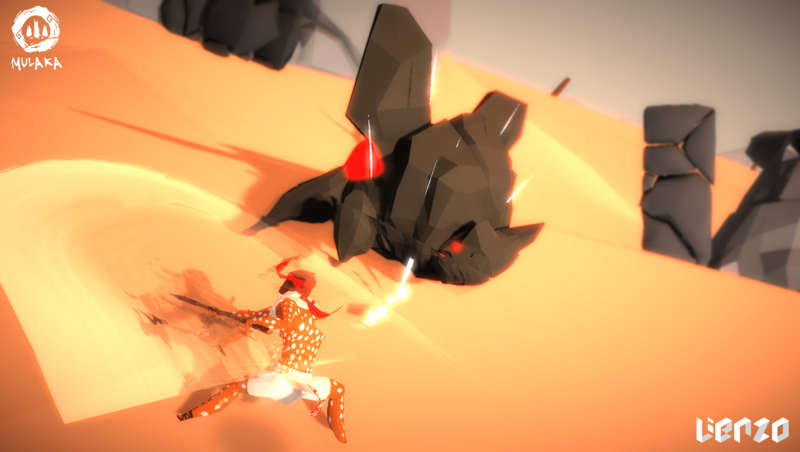 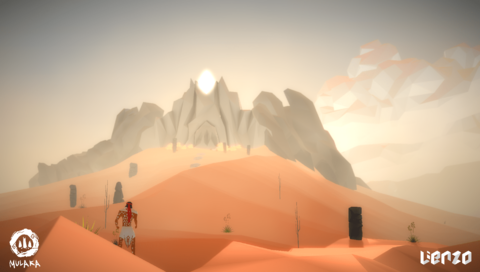 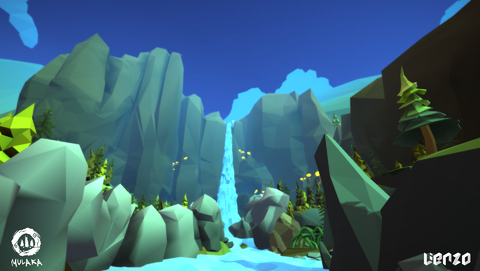 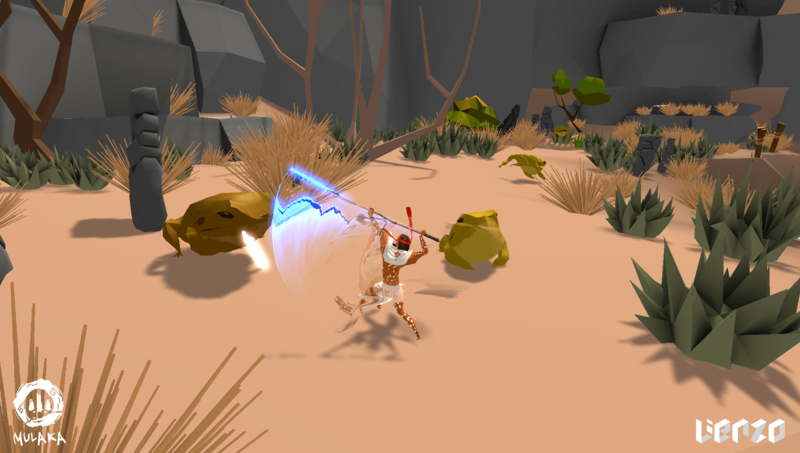 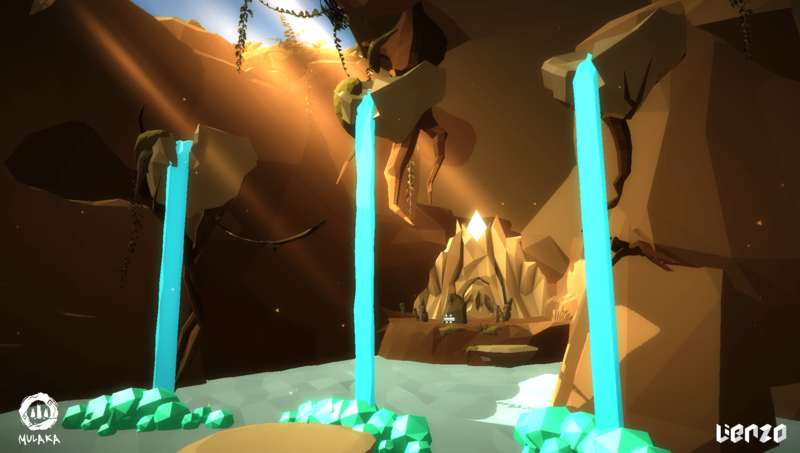 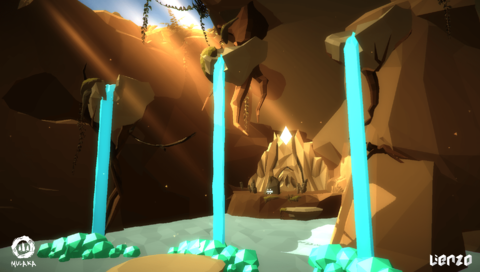 Mulaka is a 3D action-adventure game that takes place in northern Mexico. 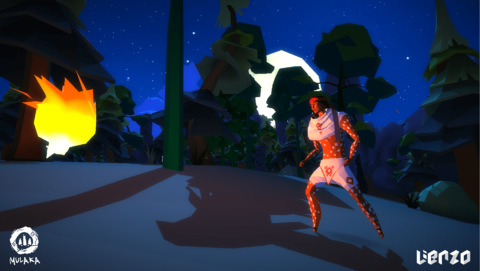 Embark on a journey as Sukurúame, a shaman of the indigenous Tarahumara culture, and draw upon the powers of demigods to fight creatures based on the region's mythology as you seek to fight back the corruption encroaching on the land.